Arecont Vision Costar and CohuHD Costar™ are Bringing the Latest AND Greatest in Video Surveillance Solutions to Mexico City! Click en este enlace para ver la version en Español. 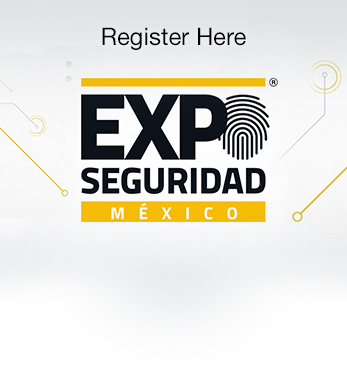 Expo Seguridad México is the leading security event in Latin America that brings together qualified buyers with exhibitors who presents new products and solutions, as well as attendees interested in developing their knowledge in our educational programs. Manufacturers, distributors, integrators and national and international end users come together year after year since 2002 to interact and exchange knowledge during 3 days dedicated entirely to the security industry. Find out more on the official ISC West 2019 website HERE. 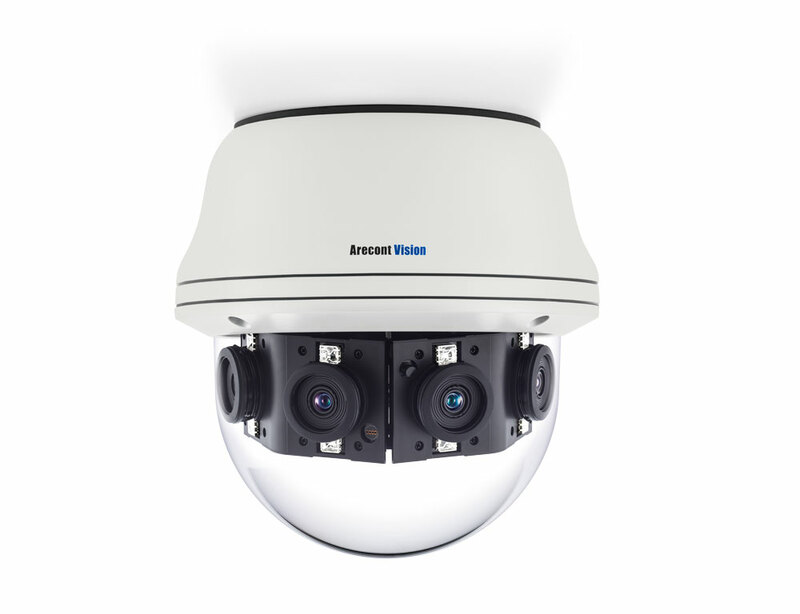 Arecont Vision Costar single- and multi-sensor network megapixel cameras continue to be the choice of customers around the world for advanced, cyber-secure video surveillance. 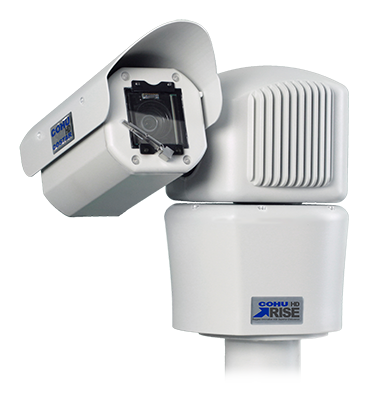 Arecont Vision Costar megapixel cameras lead the surveillance industry with Made in USA quality, industry awards and recognition, and a long, growing list of technology & product firsts. 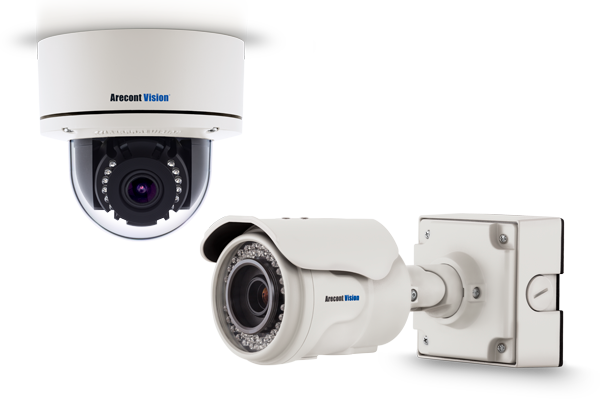 Arecont Vision Costar delivers a complete Total Video Solution to customers around the world. Arecont Vision Costar MegaIP™ cameras are now joined by Arecont Vision ConteraIP™ Cameras, ConteraCMR® Cloud Managed Network Video Recorders, ConteraVMS® software, and ConteraWS® cloud managed web services. CohuHD Costar’s 4260HD camera positioning system combines crystal clear HD image quality, bandwidth efficient H.264 compression, smooth variable speed positioning and IP68 protection delivering the CohuHD quality and performance you expect! The 4260HD provides full 1080p imaging with 30x optical zoom, delivering full frame rate HD images over the entire zoom range for very cost effective long-range surveillance applications. 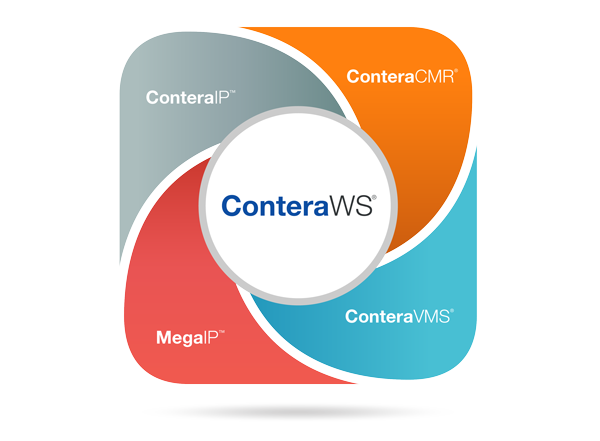 ConteraIP Panoramic megapixel cameras provide an all-in-one solution for wide-area video surveillance. Four sensors and lenses are housed in an outdoor-rated IP66 and IK-10 impact-resistant dome enclosure. The cameras are available in a 180° configuration and resolutions of 8- and 20-megapixel (MP). A single ConteraIP Panoramic camera can replace multiple conventional cameras with the ability to zoom into multiple regions of interest. ConteraIP Outdoor Dome EX and ConteraIP Bullet EX 1080p and 5MP models will both feature video analytics, a motorized varifocal lens, an H.265/H.264/MJPEG triple encoder, SNAPstream+™ capability to reduce bandwidth without impacting image quality, and an SDXC card slot for onboard storage of up to 256GB. 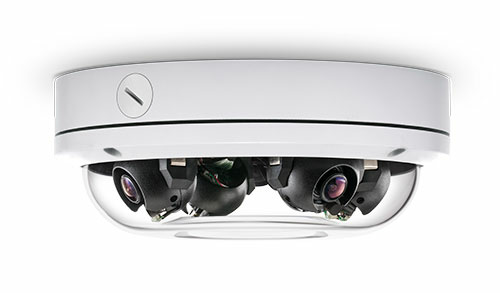 The SurroundVideo Omni SX multi-megapixel camera was built to withstand evolving customer change-requirements. The improved image quality and product reliability of the SurroundVideo Omni SX provides organizations of all sizes with the flexibility to deploy a security system that truly matches their video surveillance needs now; and again if requirements change in the future. With its ground-breaking flexibility such as the ability to easily move each of the four sensors around the magnetic 70+ placement-point Omni track, the 3-axis gimbals for an increased range of motion when positioning the sensors, and the ability to interchange the remote focus modular lenses for a customized field of view, the SurroundVideo Omni SX provides customers with the confidence in a future-proof investment. The SurroundVideo Omni SX changes when you do.